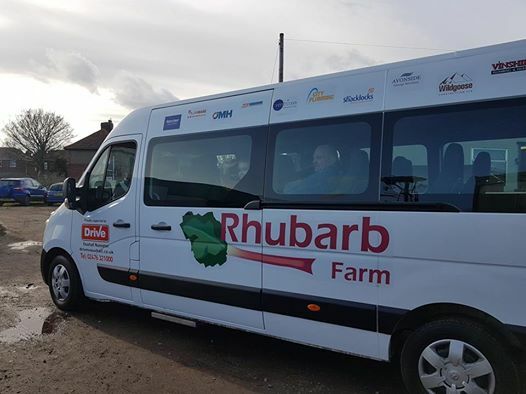 Monday 11th March saw the arrival of the Farm’s new minibus, which was kindly donated by funds from 23 local companies. A welcome party was held, and representatives from these companies were in attendance. 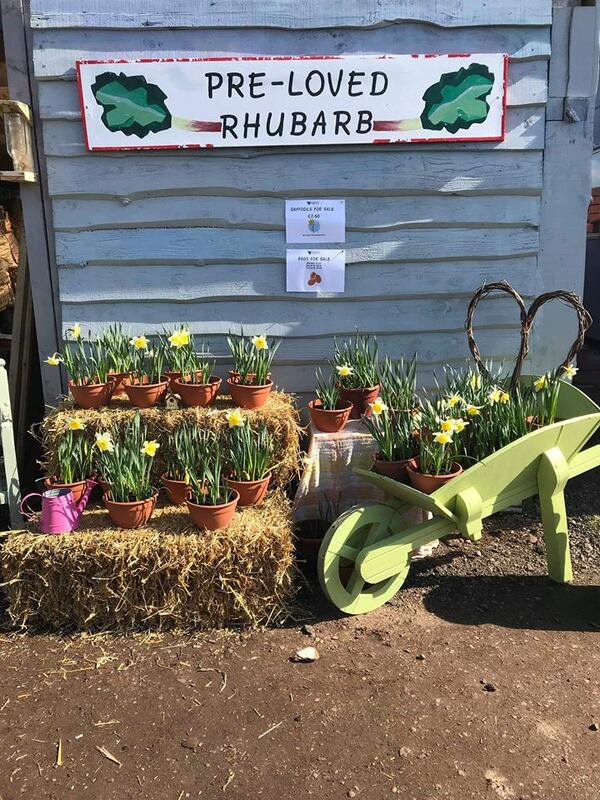 Spring has arrived at Rhubarb Farm! Vegetable seed sowing has begun, we’re selling daffodils, and our hens are laying plenty of eggs. 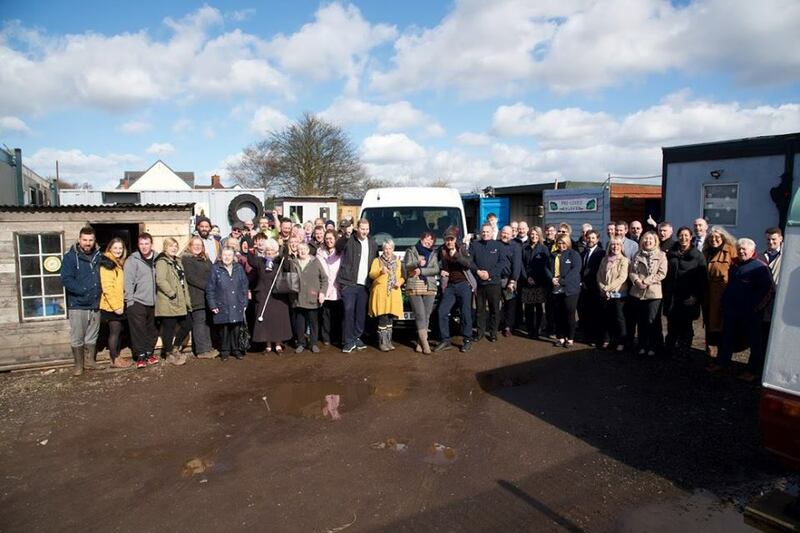 On Wednesday 3rd April we will have a slot on the 6:00pm edition of ITV Calendar News because we have been chosen to take part in ‘The People’s Projects’. So, remember to tune in and vote for Rhubarb Farm to win!